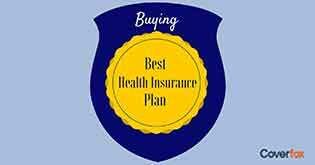 Which is better –health insurance plans for the family or a family floater plan? Find out the difference between the two and which options weighs heavier. Insurance can be very confusing. In fact, just one look at the names of the plans and anyone could be thoroughly puzzled. Family Health and Family Floater sound similar, right? Well, they are quite different. For instance, a family of four is trying to decide between buying one big bed sheet or four individual bed sheets for the four members. 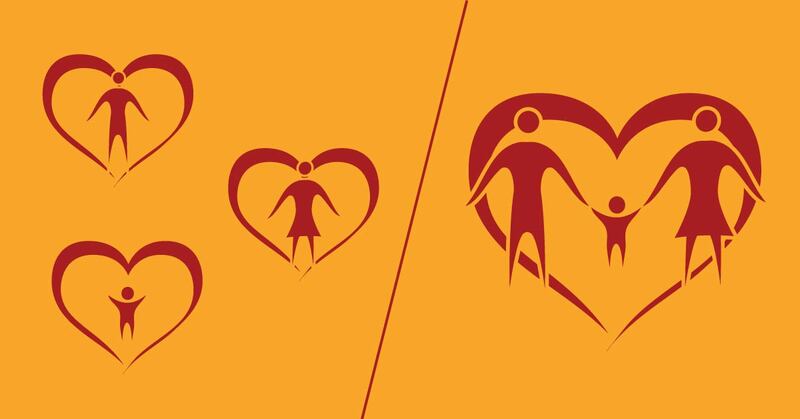 The family floater plan is akin to using a single bed sheet for the entire family, whereas family health insurance is similar to a family pack of four bed sheets. Let’s understand the difference between the two in greater detail. The difference between the two policies begins in the very definition. A family floater plan is a single insurance that covers the entire family. For example, you buy a Family Floater policy for a cover of Rs. 2 lakhs. The insurance company would reimburse you up to a maximum of Rs. 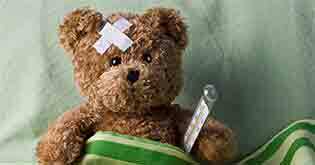 2 lakhs irrespective of who falls sick—you, your child, your spouse or all of you. In contrary to the floater plan, the Family Health Plan includes one insurance policy for each member of the family. However, these are bought together and may have the same sum assured. Let’s say the sum assured is Rs. 2 lakhs, for each policy. In this case, the total sum assured for all four policies would amount to Rs. 8 lakh. It is akin to buying four separate ‘Individual’ plans together. The key difference lies in the sum assured by the insurance policy. Continuing with the above example, if you buy the Family Health Insurance policy that assures a sum of Rs. 2 lakh, then each member of your family would be entitled to be reimbursed a maximum amount of Rs. 2 lakh if the need arises. The amount of premium will be lower or higher depending on the risk factors. With a family floater plan, the insurance company takes into account the entire family’s risk together, whereas in the case of family health insurance policy, each member’s risk is accounted for separately. The difference in risk factors is the key reason why the quantum of premium payments may differ for the two plans. With a family floater plan, the premium is invariably dependent on the member with the highest risk. This is why it is difficult to say which plan would be cheaper or costlier. 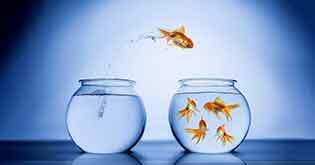 Family floater plans can be cheaper if there is no high-risk individual in the family. In such a case, one can even opt for a higher cumulative coverage without any significant difference in the premium payment. A family floater plan can turn out to be costlier if you have a family member over 60 years of age. This is because insurance is costlier for senior citizens. They are considered high-risk individuals, which pushes up the total premium amount. 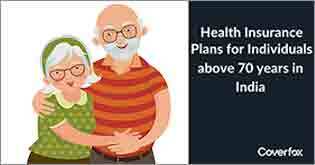 In such a case, it would be worthwhile considering an individual health plan for the senior citizens and a family floater plan for the other members of your family. With family Health Insurance, you can get sufficient coverage for each member of the family. After all, each individual is eligible for his/her own amount of insurance coverage. This comes in handy in cases where several members in the family face critical health issues, treatments for which are costly. For example: in the case of an accident involving two or more members of the family, there’s a great chance that the family floater plan may not be enough. 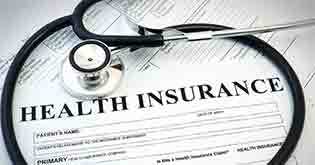 At the end of the day, it is a question of higher insurance coverage versus lower premium payment. Let’s look at the earlier example. Suppose, the premium for a family floater plan with sum assured of Rs. 3 lakh comes to around Rs. 9,500 for a young family of four. On the other hand, the premium payment for a family health insurance plan comes to Rs. 11,500 for the same family. In the latter case, you get a coverage of Rs. 3 lakh each, which is a total coverage of Rs. 12 lakh for the entire family. If you feel every member needs enough coverage, then opt for a family health insurance plan, even though the premium amount is slightly higher. Otherwise, it may be easier on the pocket to go for the family floater. In fact, you can even ramp up your family floater coverage to Rs. 4 lakh by paying a premium of Rs. 10,500. We can conclude that when you buy a health insurance plan for the family, you need to consider both young and older family members. 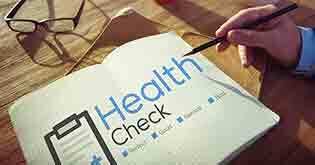 Make sure you follow the points mentioned above before wisely choosing a health insurance policy for your family.